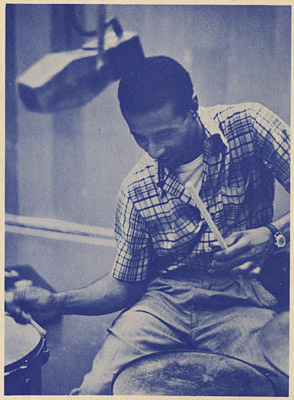 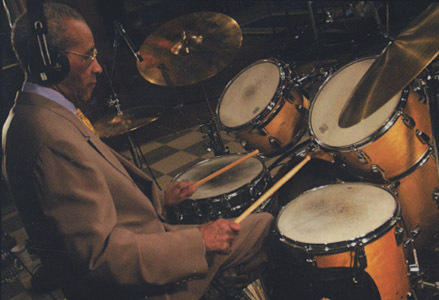 What a sad news – all I can say right now is, please, please, Rest In Piece, Mr. Max Roach, a true innovator of rhythms and percussions . 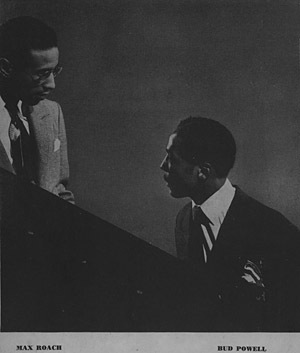 . .
Max Roach and Bud Powell in 1949?